Everyone deserves that big party feel - and that's where Christmas at the Centre comes in! Leave the planning and details to us, and we promise you the best holiday party around! Great food, great prizes and a great time! 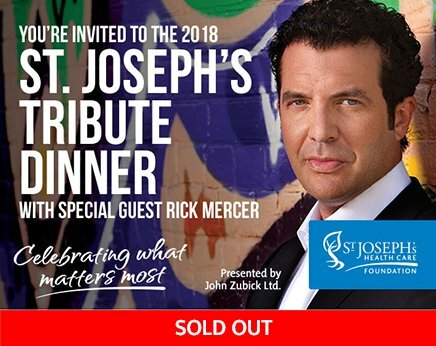 The St. Joseph's Tribute Dinner is in support of patient and resident care at St. Joseph's. Fresh off his 15th and final season of the award-winning The Rick Mercer Report, we are bringing Canadian comedian and political satirist Rick Mercer to perform his acclaimed show Canada: Coast to Coast to Coast. 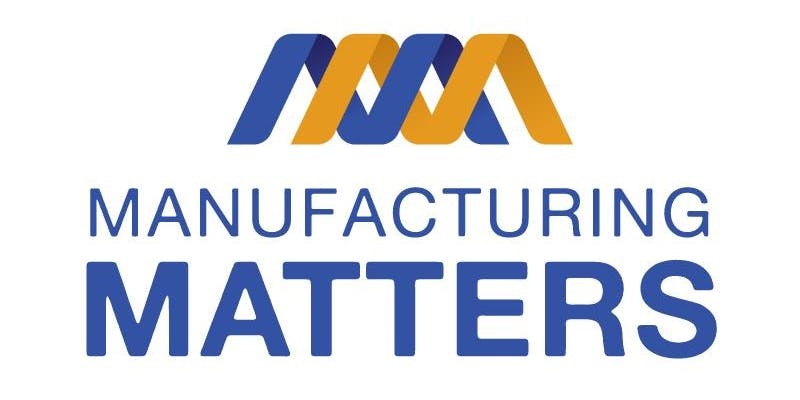 ﻿Manufacturing Matters is a must attend, half day conference for manufacturers and service providers. Delegates will learn valuable information from industry leaders, keynote speakers and peer-to-peer networking. The conference will deliver essential advice applicable to all manufacturers in the London region. 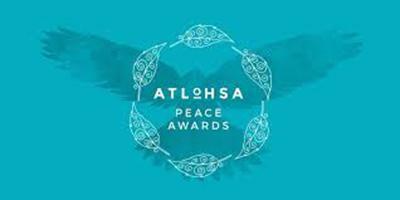 Atlohsa invites you to honour and lift up 7 individuals or organizations who work tirelessly in the spirit of Truth and Reconciliation and embody the Seven Sacred Teachings. The Audience Dance Rivalry Convention is dedicated to advanced dance education, with the opportunity to show off raw talents to prospects for all aspiring competitive and professional dance artists. Come out and advance your technique at our convention and rivalry & show The Audience what you've got! 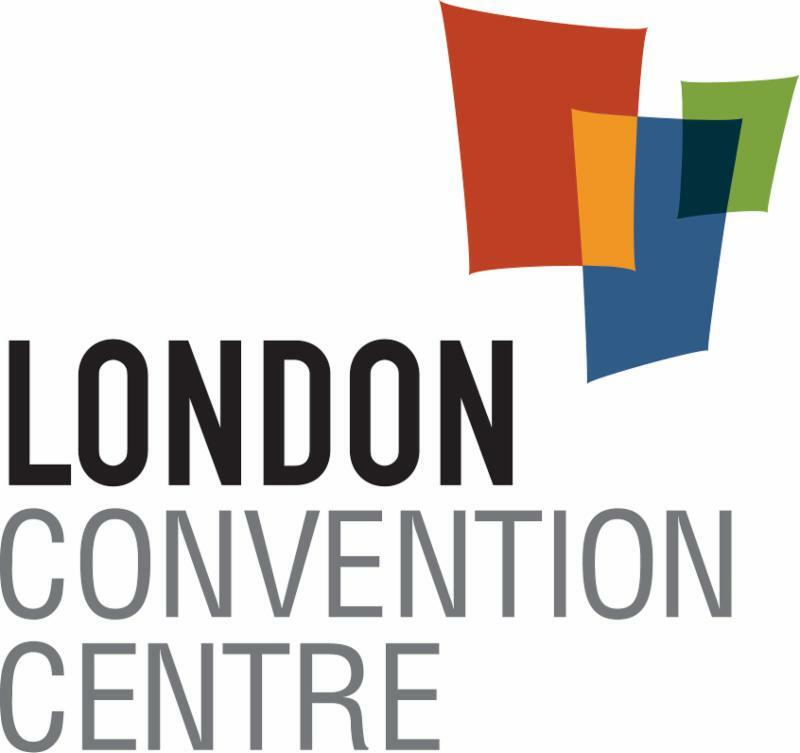 The Bilingual Advantage / L’avantage bilingue is being held at the London Convention Centre on Oct. 18 from 7:30 AM to 12:00 PM. Presented by the Centre Communautaire Régional de London. Please join us at the Western Mustangs Sports Hall of Fame Dinner where Western will honour our extraordinary athletic alumni. The Hall of Fame inductees will be recognized this evening. 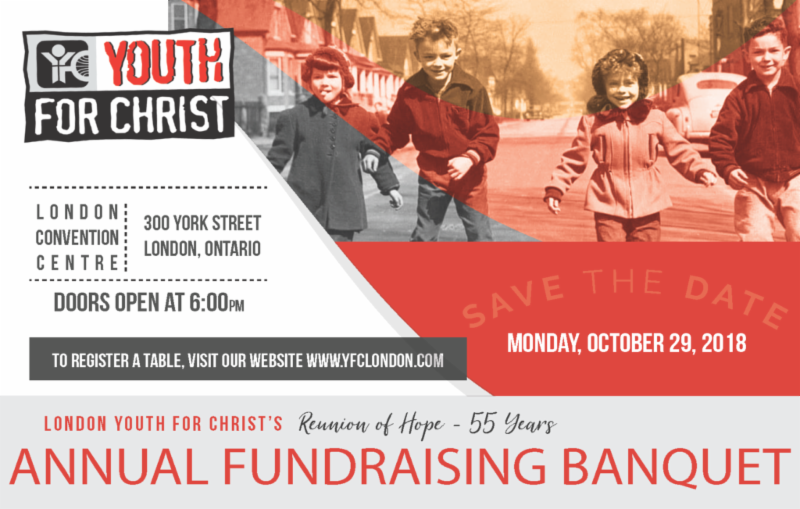 The reception begins at 5:00 p.m. and dinner will be served at 6:30 p.m.
We are celebrating 55 years as London Youth for Christ and we invite you to come, share and make an impact in a young person’s life by joining us at our Annual Fundraising Banquet.